In the past few weeks, some big changes have been made over at Google. Some of these changes are permanent while others are in the experimental phase. 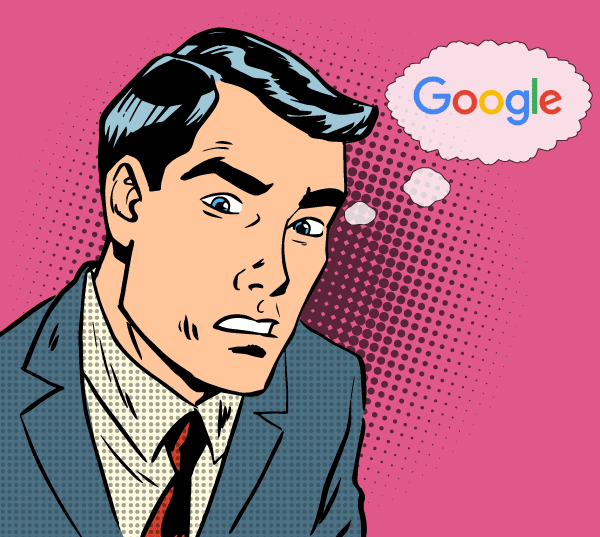 Recently, Barry Schwartz, a writer for Search Engine Roundtable, reported on a change that others have found in some of Google's organic mobile search results. Although Google has call extensions for ads that are published via AdWords, this is the first time that users have reported seeing phone number boxes in organic search results. This is a feature that Google is currently testing. Since it is just a test, it is unclear whether this feature will be made permanent since it has not been officially announced by Google. It does highlight the fact that local businesses should make sure that phone numbers are included in the rich snippets for their websites. Clearly, Google sees phone numbers and other snippets as an important feature of local business websites. Starting on February 19, Google began only showing ads at the top and bottom of the search engine results page. This roll-out was for users worldwide in all languages in order to bring the desktop user experience closer to the mobile user experience. These changes are huge for businesses that use SEO and paid search advertising. In addition to pushing down organic results because there will now be 4 ads at the top of the page, advertisers will also feel the burn because removing the right-side bar for ad placements means that the cost-per-click for the top slots on the top and bottom of the page will increase. In addition to the other changes that are taking place on the search engine results pages, Google has also opted to make Knowledge Graph Cards editable. 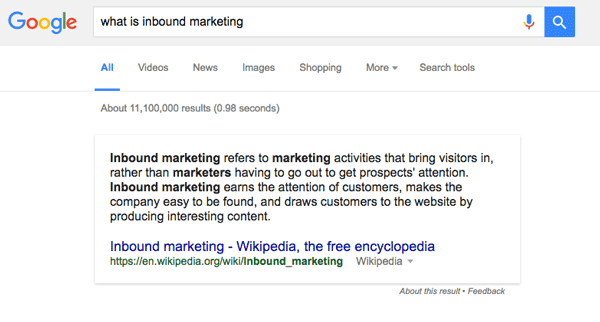 (A knowledge graph example is shown below.) This change is a big deal because it finally allows brands to have some control over the information that is displayed online in the search results. Google has also added some protections in the form of content review to ensure that only accurate content is submitted. Only official representatives of a brand will be allowed to make changes while logged into their Google accounts. An official Google help page has been created to assist users in making changes to the information that appears in the Knowledge Graph Cards. The Accelerated Mobile Page (AMP) is an open-source project that Google has launched in order to enhance the user experience for mobile pages. These pages are designed to load four times as fast as regular mobile pages and will also be more responsive for mobile users. Starting with the Google Mobile-Friendly update that rolled out last year, the launch of AMP marks a continued focus on mobile user experience by Google. However, it is still unclear whether it will become the standard for the publishing industry because of the additional programming that it requires for implementation. There is also no news yet as to whether AMP pages will have an effect on search engine rankings. With all of these changes happening at Google, it is important that you don't feel overwhelmed. Google’s Webmaster Guidelines should still be your guide on how to create quality content and links that will help you to maintain your rankings. Review your current SEO and paid advertising strategies to ensure that you are still getting good results for a budget you can afford. If your costs have increased significantly, it may be time to make some changes. Keeping up with the important changes that Google makes is the best way to help you maintain your rankings. If you need some help, consider hiring a professional service that can adjust your SEO and paid advertising strategies accordingly whenever changes do occur.